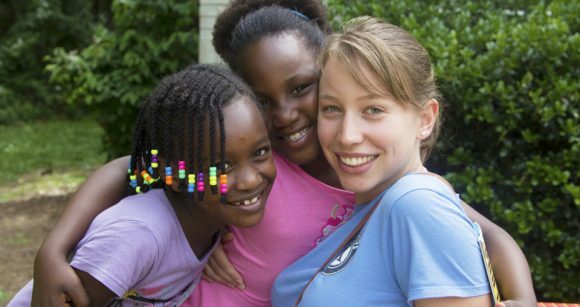 Home » News and Opportunities » Be a part of our next AmeriCorps Team! Annually, the CNNC AmeriCorps ACCESS Project places members with partner agencies all over the state. Eager to serve the immigrant and refugee community, members make a year commitment. You too, can have an impact on your community. Find out why AmeriCorps and the AmeriCorps ACCESS Project are a great way to spend a year! We have already started accepting applications for the 2018-2019 year, and you can join this team! Check out ACCESS Program video, articles, and photos!